Legally, ‘bump stocks’ could be bought in the USA for $100, and they can change semi automatic rifles into fully automatic machine guns. However, President Donald Trump has taken steps to order their banning. Trump said “We can do more to protect our children. We must do more to protect our children. Bump stocks were used in the 2017 Las Vegas mass shooting, killing nearly 60 people and injuring hundreds more. Donald Trump announced he would start moves to ban them, days after the mass shooting at a high school in Florida, leaving 17 staff and kids dead. 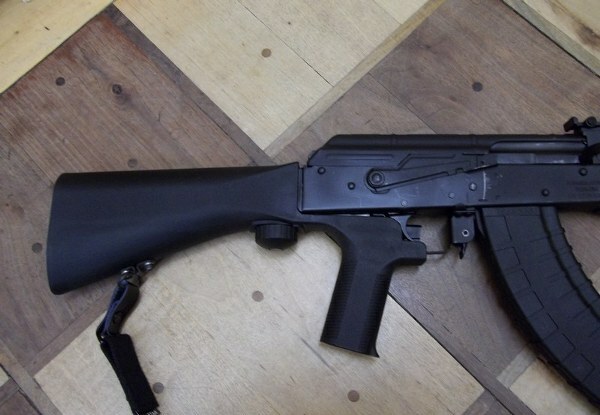 The Florida killer did not use a bump stock, however he did use a legal semi automatic rifle. Had Nikolas Cruz, 19, used a bump stock, the victim list could have been longer. Next articleCorbyn losing the plot?